Sonic the Hedgehog Fan Games - What's All the Fuss About? It’s no secret that Sonic the Hedgehog has been the source of much frustration for gamers. After crafting a successful legacy on the Sega Genesis, the blue blur transitioned onto other consoles and into the realm of 3D platforming quite effortlessly. Things quickly went awry for the blue hero, however, as Sega began releasing ludicrous titles that didn’t live up to the standards of the hedgehog’s classic escapades. Years have gone by, and Sega is just now restoring Sonic’s credibility with Sonic 4 which received mixed reaction from fans and Sonic Colors which provided true Sonic gameplay on both the Wii and DS. Regardless of these redeeming titles, gamers have set out to create their own Sonic the Hedgehog fan games. Is this an ode to the blue hedgehog’s glory days? Is it a way to stick it to Sega after all those failed attempts? Or is it possibly a way of telling Sega, “Hey! We can make a good Sonic game. Why can’t you?” Different fans will give you different reasons, but ultimately, the fact of the matter is that these Sonic the Hedgehog fan games don’t prove much at all. Some of you may beg to differ, but let’s take a look at two of the latest fan-made Sonic titles to surface on the internet. One of the most talked about Sonic the Hedgehog fan games in recent memory is Sonic Fan Remix. The game features a stunning visual style, impressive modernized theme songs, and not much else. Two of the three levels in the demo are rehashes of past Sonic titles, making the game’s originality purely aesthetic. There’s no denying the hard work it must have taken to make the game look as good as it does, but the fact that the actual content is based off of Sega and Sonic Team’s work in the past makes Sonic Fan Remix falter in terms of uniqueness. Rabid fans fill message boards with comments saying, “Sega should hire these guys.” That statement is for all intents and purposes a clear indication of disgruntled fanboyism. 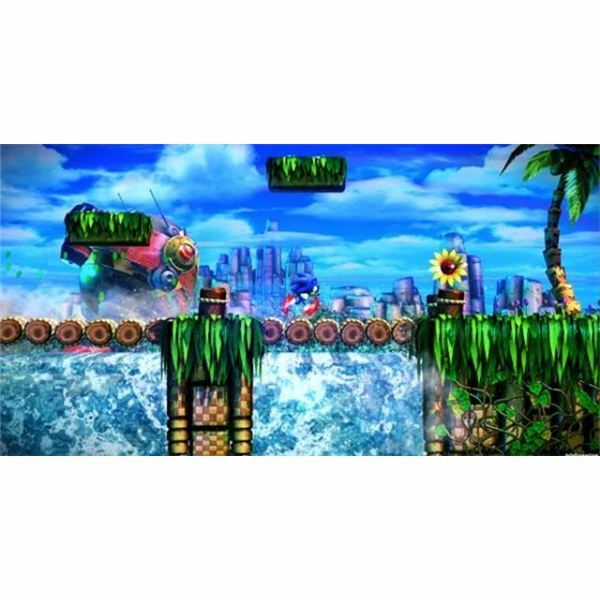 Realistically, Sega has no reason to hire the creators of Sonic Fan Remix, as two-thirds of the levels in the demo are merely recreations of stages we’ve already seen before. Another comment seen all too often goes something like this: “This is better than Sonic 4." What that basically entails is that past Sonic games are better than Sonic 4, which we already knew. 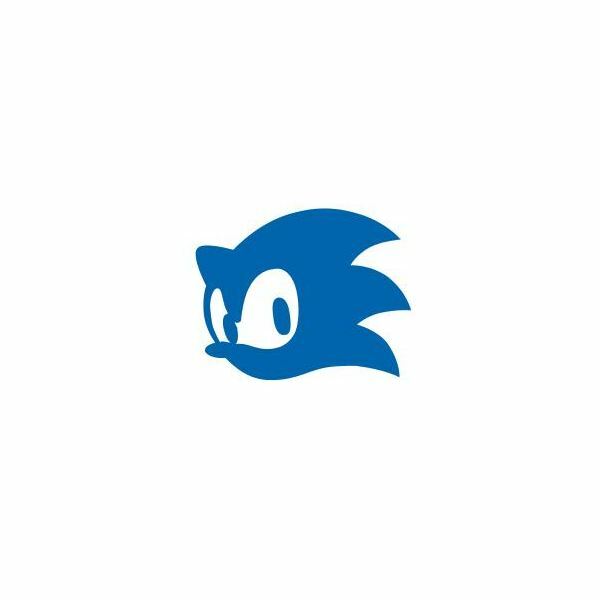 As a standalone product, the demo for Sonic Fan Remix is a nice tribute to old-school Sonic. But until it paves its own identity in terms of level design, it’s nothing more. Another fan-made game that recently surfaced is Sonic the Hedgehog 2 HD. 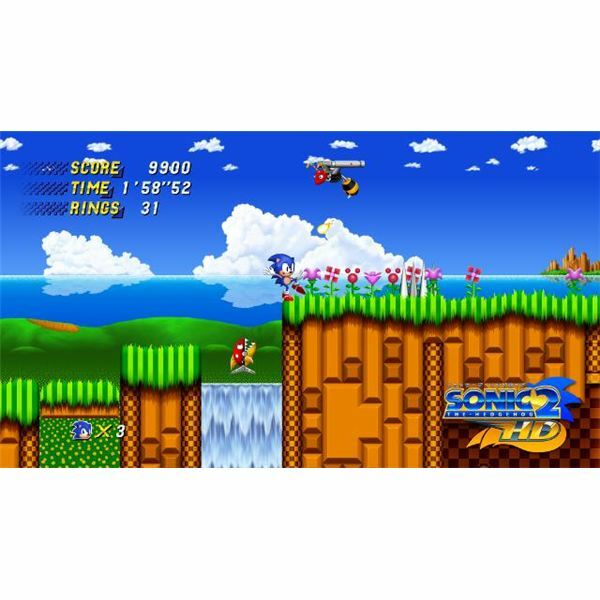 Unlike other Sonic fan games, Sonic 2 HD is a complete remake of the classic Sonic the Hedgehog 2. This fan game sports improved graphics, clearer backgrounds, and judging from the trailer, revamped music. Unlike Sonic Fan Remix, this title has received its fair share of criticism. Fans have complained that it doesn’t provide anything original due to its status as an HD remake. The strange thing is that many of these are the same fans that claim Sonic Fan Remix is an excellent game, despite the fact that the majority of the levels we’ve seen thus far are remakes. In essence, Sonic 2 HD looks more like a tribute to the original. It appears to be a fan project that is based around recreating a classic game with better visuals. Unlike countless other Sonic fan games, Sonic 2 HD is a fan remake that isn’t out to garner a rabid following of fanboys who have nothing better to do than cuss out Sega and Sonic Team. Having said that, the game’s concept is even more unoriginal than that of Sonic Fan Remix, making this title nothing more than a pretty-looking also-ran. There’s no denying the amount of heart and dedication that goes into making a video game. Even fan games take time and hard work to complete. But when fanboys start pleading for Sega to hand over the rights to Sonic, you know there’s a bit of lunacy in the air. Simply put, Sonic fan games are fun distractions, but until they manage to craft their own personality by featuring a completely original set of levels, there’s really no reason to get all worked up over something that is likely to get pulled from the internet after a few days.